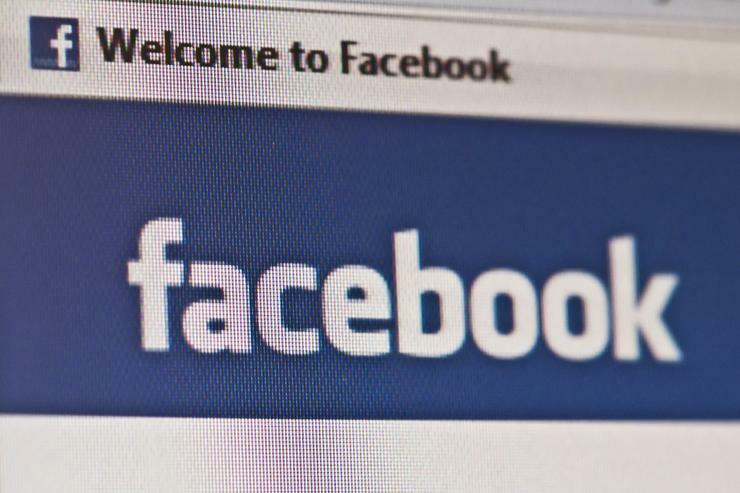 Facebook says it it has resolved a glitch that exposed passwords of millions of users stored in readable format within its internal systems to its employees. Facebook said the issue was discovered in January as part of a routine security review. The majority of the affected were users of Facebook Lite, a version of the social media app largely used by people in regions with slower connectivity.